BJP state president Surya Pratap Shahi on Thursday sent his resignation to party national president Nitin Gadkari, owing moral responsibility for the electoral debacle in Uttar Pradesh elections. Shahi sent a letter to the BJP national president offering his resignation from the post of state president on Wednesday, party sources said here. “I have written a personal letter to the national president and will not elaborate much on it,” Shahi said. 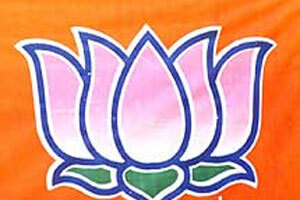 The BJP, which won 51 seats in the 2007 polls, was reduced to 47 this time. Even Shahi, who contested from Pathardeva seat in Kushinagar, lost in the elections.